Like the technology of photography itself, the practice of wedding photography has evolved and grown since the invention of the photographic art form. The wedding photography its an industry that evolved fast in the last 2 decades together with the digital and technological development.. The fact that it has become a whole industry has a positive impact on the photographers and on the clients. The competitive market of the wedding photography gives us the opportunity to get to chose the photographers we want, the style that fits us the best and even the cameras and the lights that can make us prettier. A good example of it could be the San Francisco Wedding Photography market. It offers distinct services, prices and styles. Nowadays, we are all used to see high quality wedding pictures with some different themes and with stunning backgrounds, but it wasn’t the same ten years ago. Even if the industry is changing constantly, there is something that stays the same, it is the love that brings people together and gives them the ruling passion to organize a celebration of hearts and feelings. So this event, now with all the technology can be captured and transformed into digital characters or framed pictures. Those megapixels have the capacity of caring a lot of fire and love. If you want to jump with the parachute and with your wedding dress on it’s okay, because today even the craziest parachute jump can be transfigured into an image. That image would be the forever win over the world for you. Pictures in water, oceans and pools are not a problem anymore for the cameras. There are more and more couples getting married every day that tend to do something different and they do have the opportunity to do so. Isn’t this one of the coolest things you can show to your kids and grand kids? 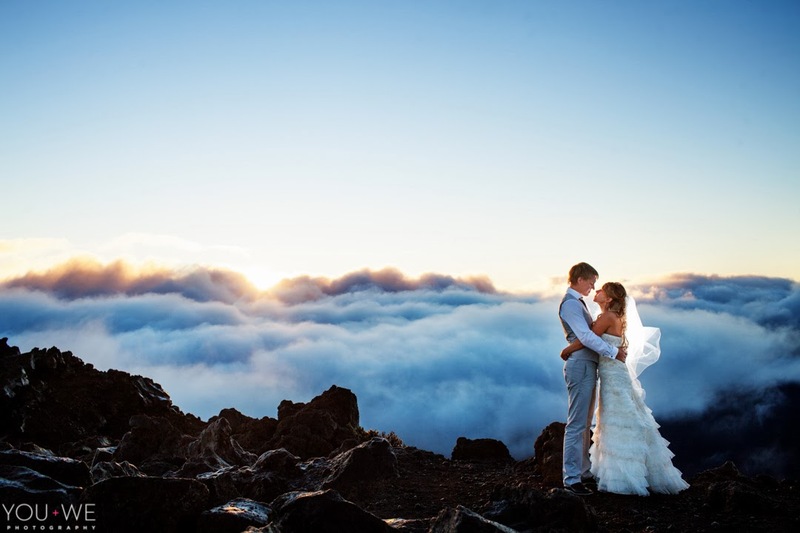 High resolution photos from the top of Everest, or in the middle of Sahara of you and your hubby when getting married, of course only if you could and want to do so, or the typical wedding portrait but in this awesome high quality. People do realize how big is to have memories and the wedding photos are pure memories that were once our best moments. Because it all goes so fast and the time passes, we are always trying to leave something behind us. Everything else is going to be forgotten, eventually remembered only through our photographs. The wedding is the event that counts the most in our paper photo albums and Facebook albums, once we get married, we tend to give it some kind of special place when it comes to organizing the wedding. A memory of a great evening that celebrates two people becoming a family it’s definitely a priority when it comes to what we have to remember in the first place, when it all come to an end. Life is short, we have to live it up and keep the best moments alive.